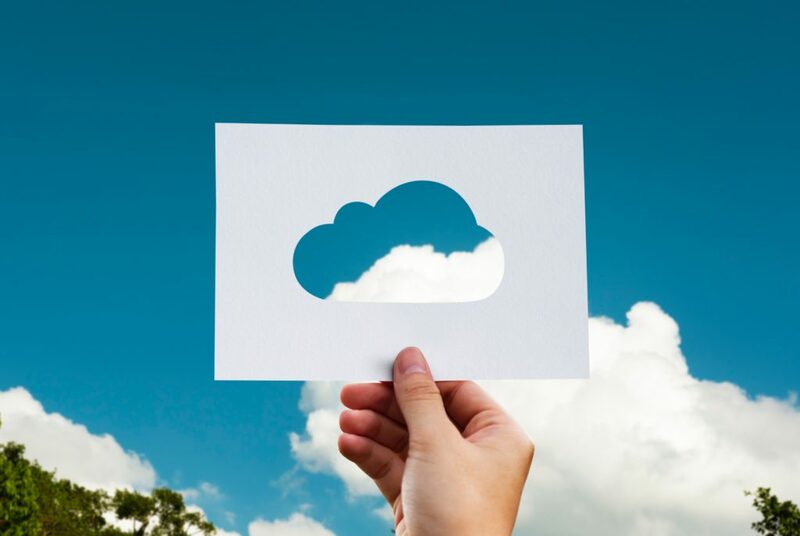 Cloud computing is the on-demand delivery of services, computer power, database storage, applications and other IT resources. ResQ offer cloud services in a variety of levels and packages. Contact ResQ today for information about our Cloud Services.